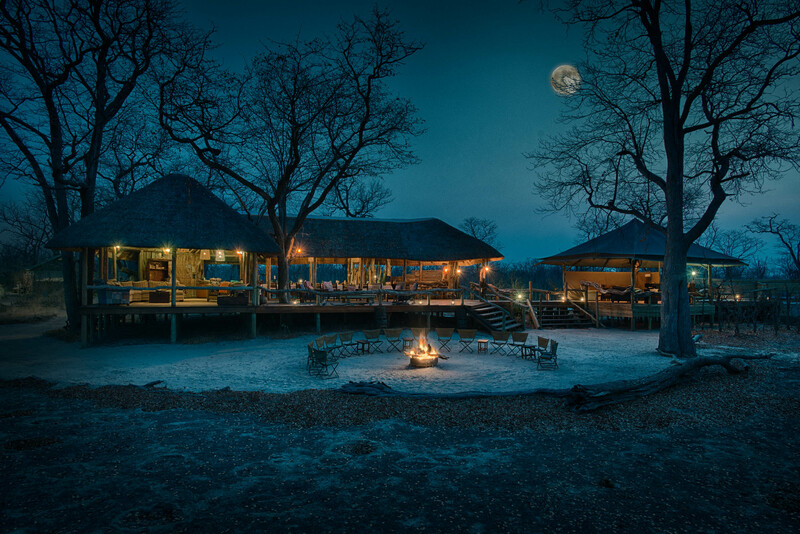 Hyena Pan is situated in a private conservancy – Khwai Private Reserve. 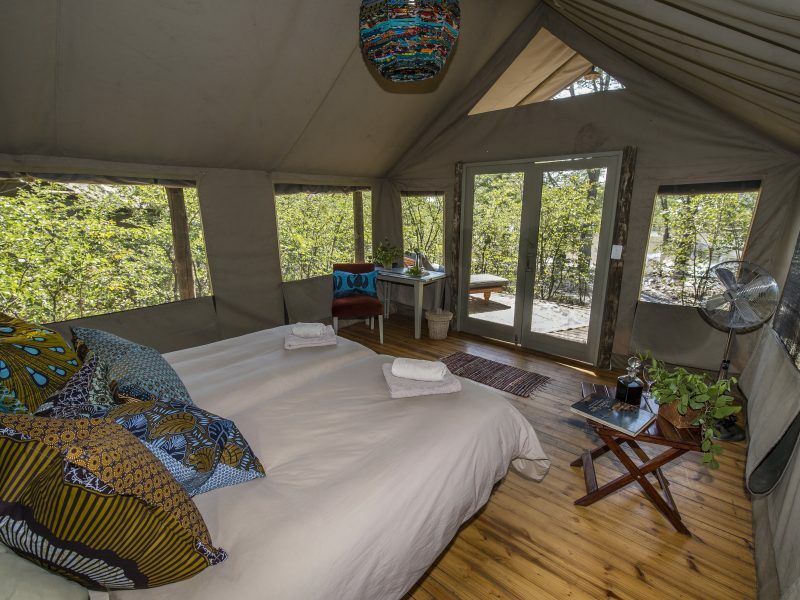 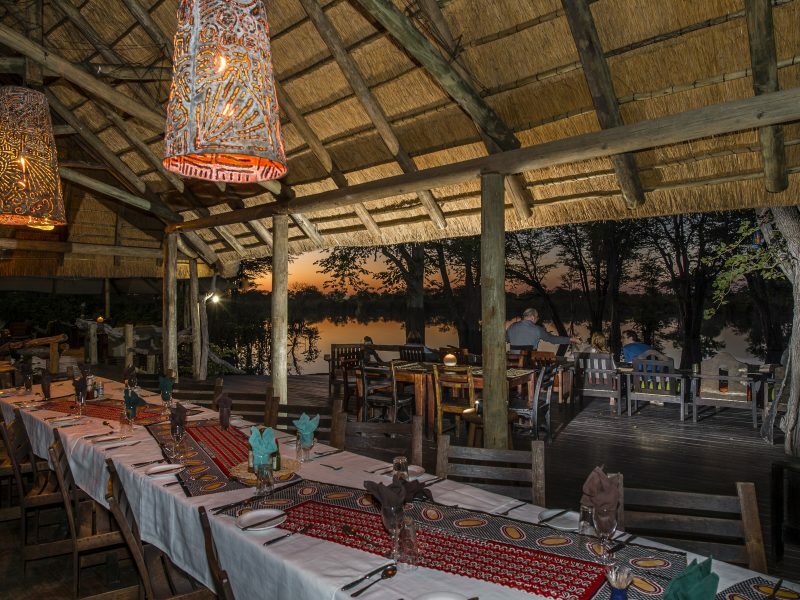 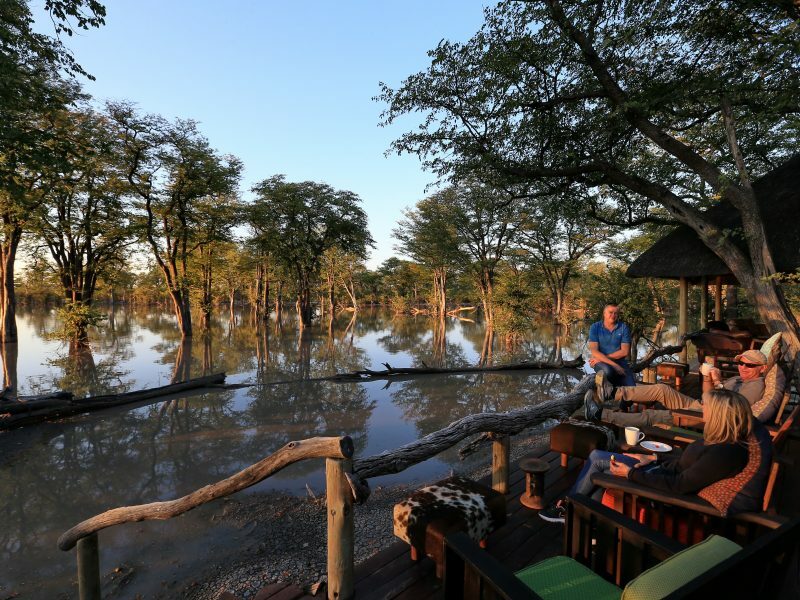 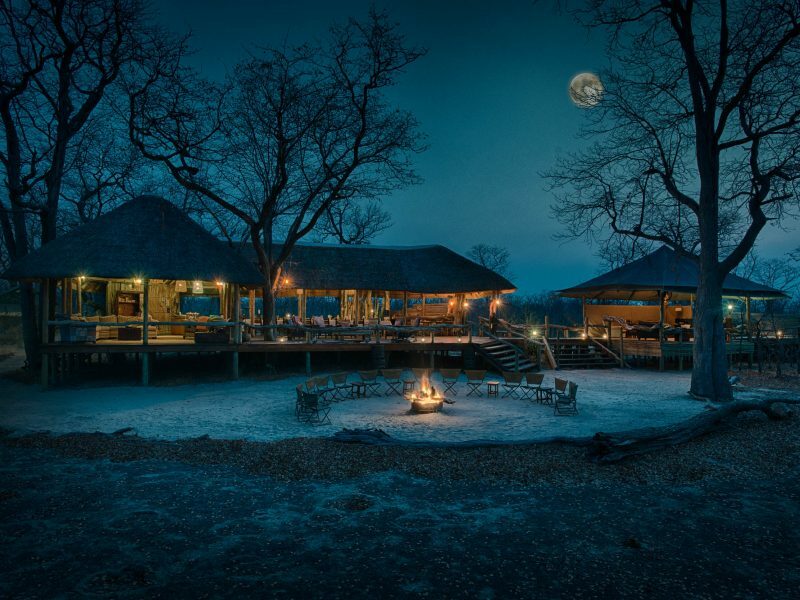 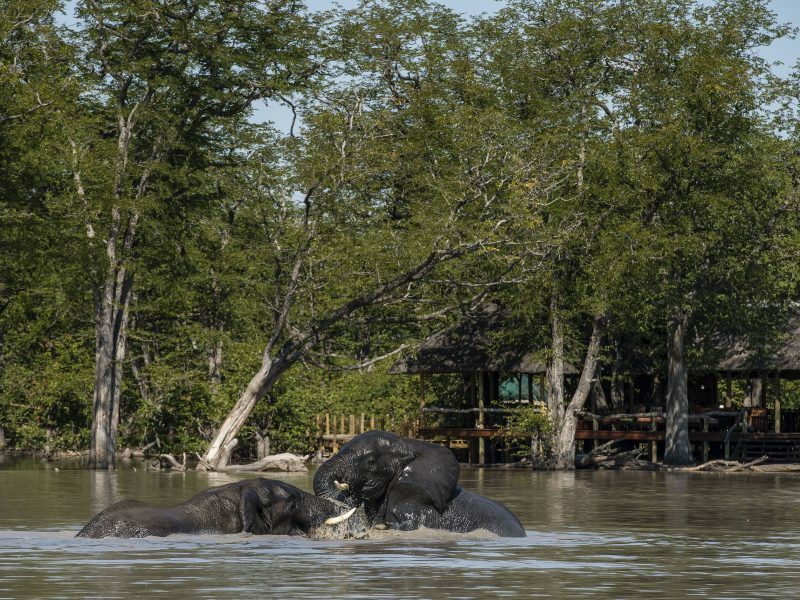 This 200 000 hectare conservancy falls within the Okavango Delta World Heritage Site, and borders Moremi Game Reserve, the Khwai River and Chobe National Park. 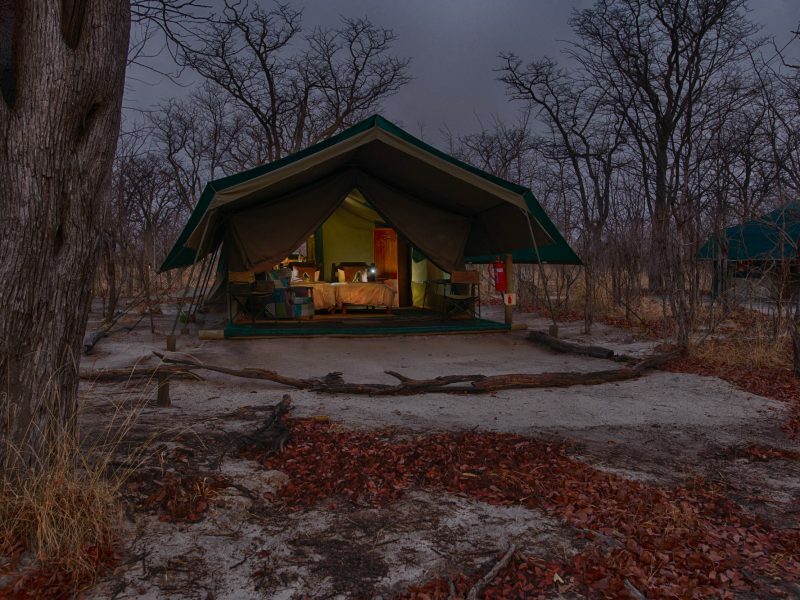 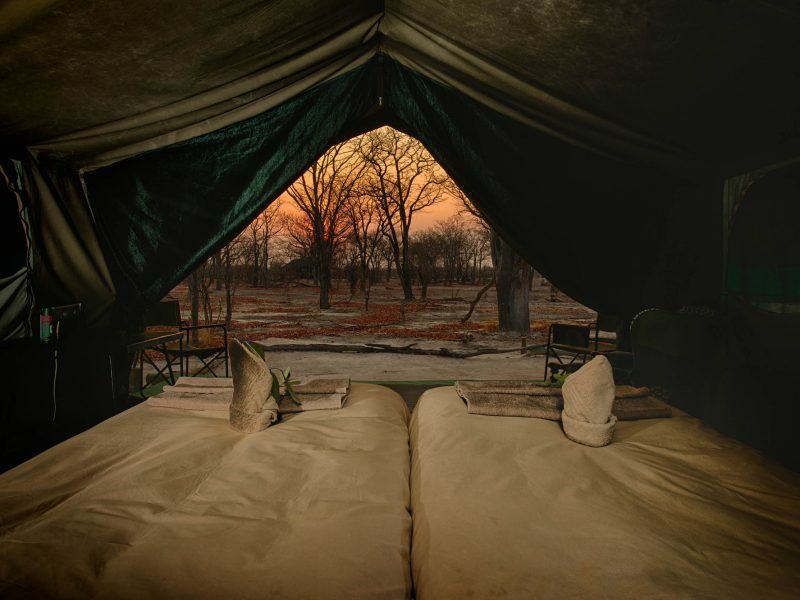 The camp, which overlooks the Hyena Pan is in a forest of Cathedral Mopane and is just 12km north of the Khwai River. 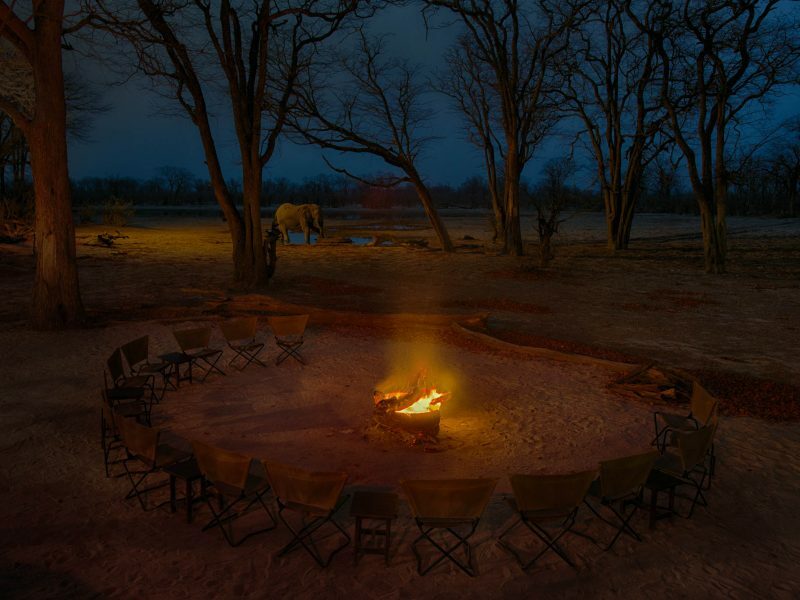 The Theatre of animals visiting Hyena Pan will amaze and delight you, visible from a choice of vantage points in camp. 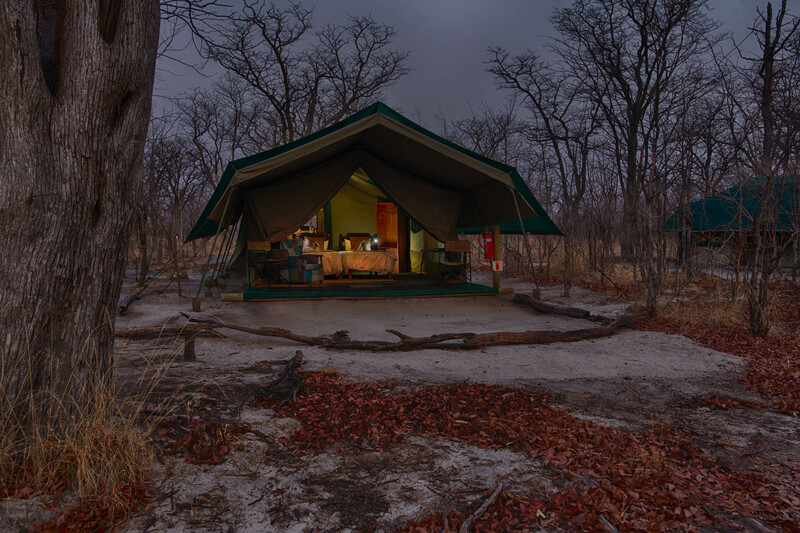 The rains, which fall from December to March fill the many pans around camp and throughout the forest. 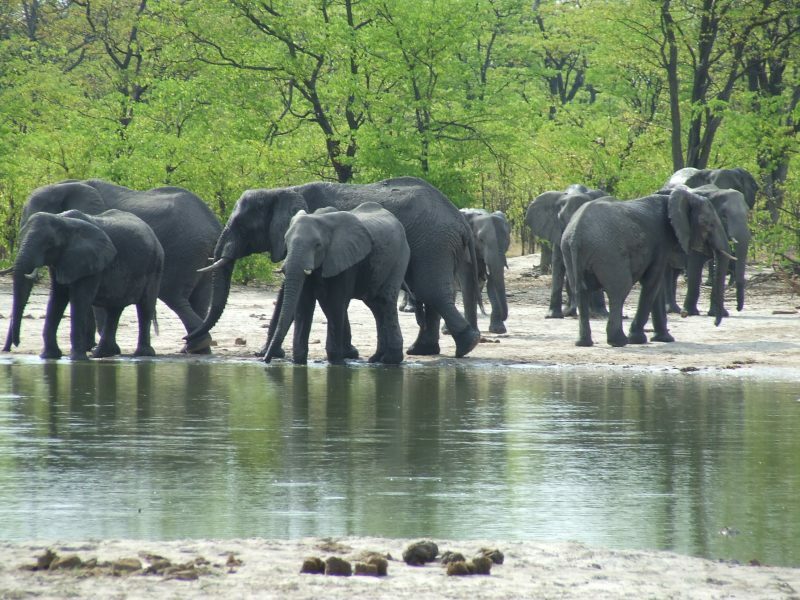 As these pans shrink during the dry season, March through to late November, water is pumped from solar powered boreholes to ensure a constant supply of water. 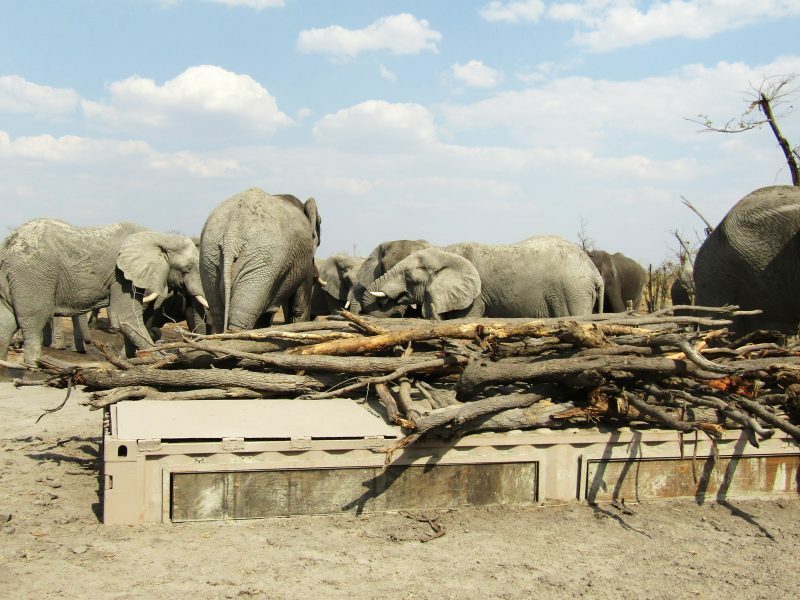 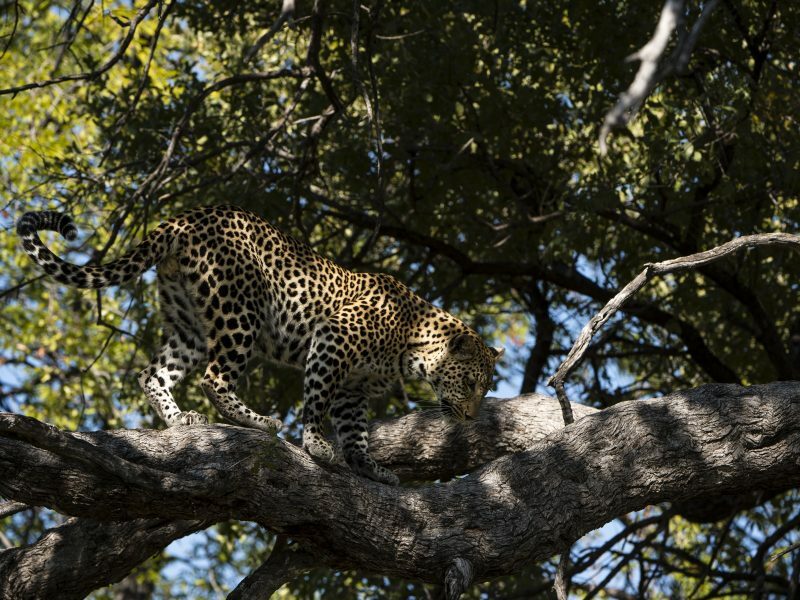 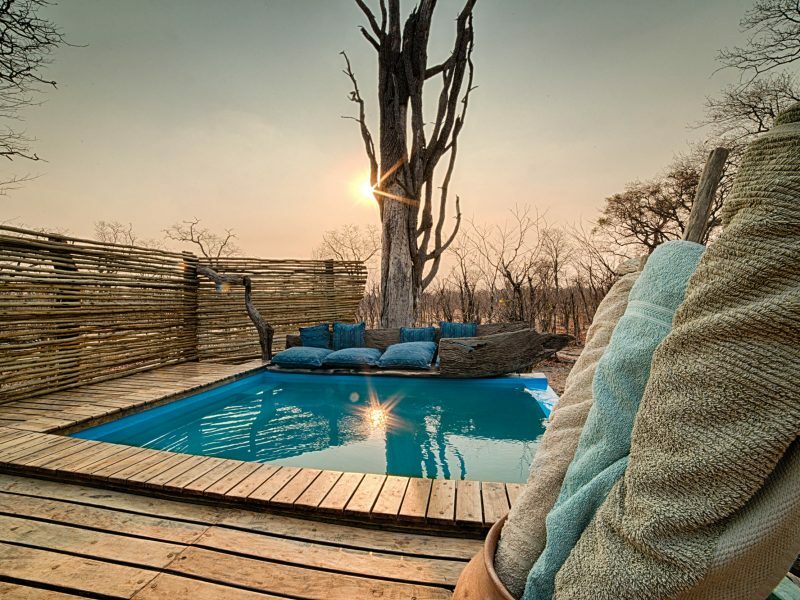 This water source provides amazing private game viewing opportunities all year round. A photographer’s dream! 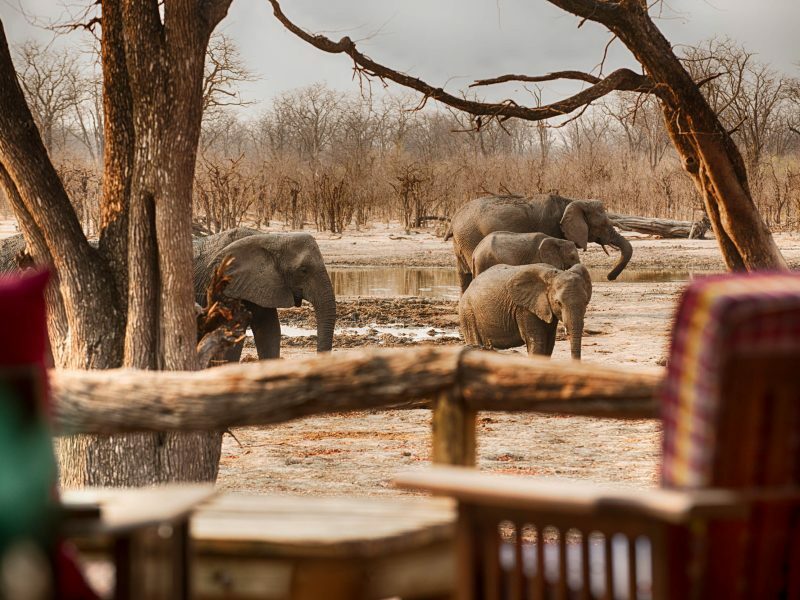 Get up close and personal with the wildlife form the safety of our new undergrouns hide. 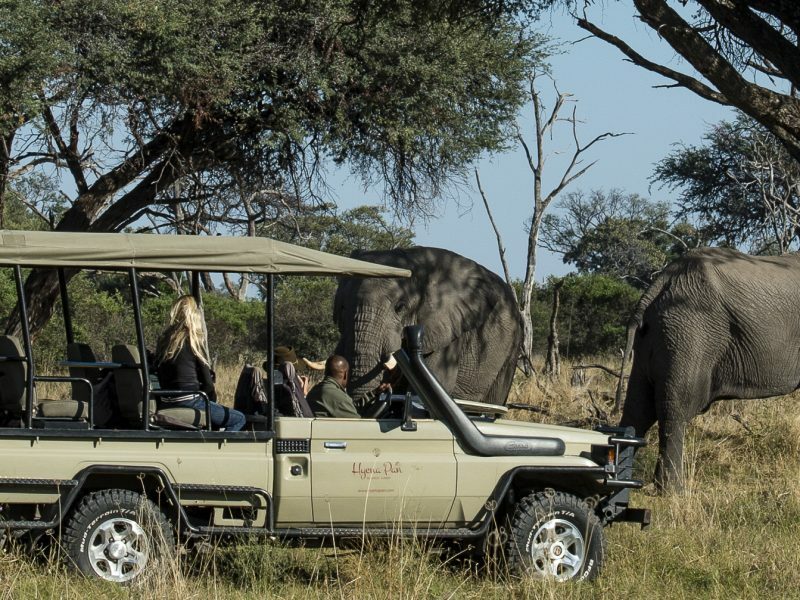 Sitauted around elephants pool, about 20 minutes from camp, the new hide offers guests the chance to watch elephants, zebra, giraffe, wild dog and other wildlife as they come down to enjoy a cool off. 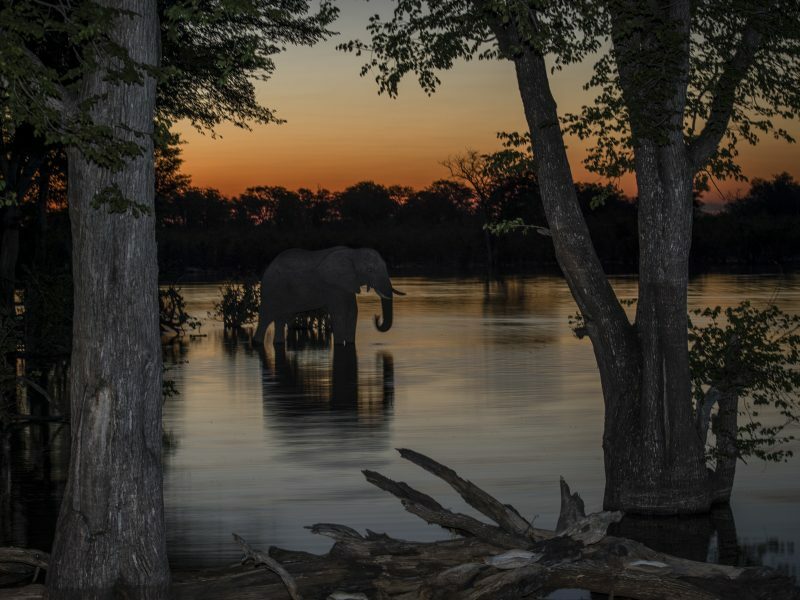 Make sure those camera’s are charged and enjoy this once in a lifetime experience.